Okay, you have always added the most amazing books to my list of what I should read next BUT.... RJ, can you find me the time... please? I love all your recommendations. I try to share them with people at work since there are a lot of readers in my workplace so I know some of them are enjoying this list too. I love the trailers and the cover for The Dead...is fantastic. Makes me want to pick it up just by looking at it. Thanks for sharing Ricki. I have been so very busy this week reading and joining in on new release book parties. 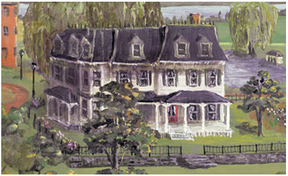 That is what I posted about, if you'd like to come visit. It sounds as if I have to add another author to my list! Thanks for the great recommendation. I think I will look into Jio novels. I like the premises. My reading? Just finished "Unspoken" by Sarah Rees Brennan. Great YA book! 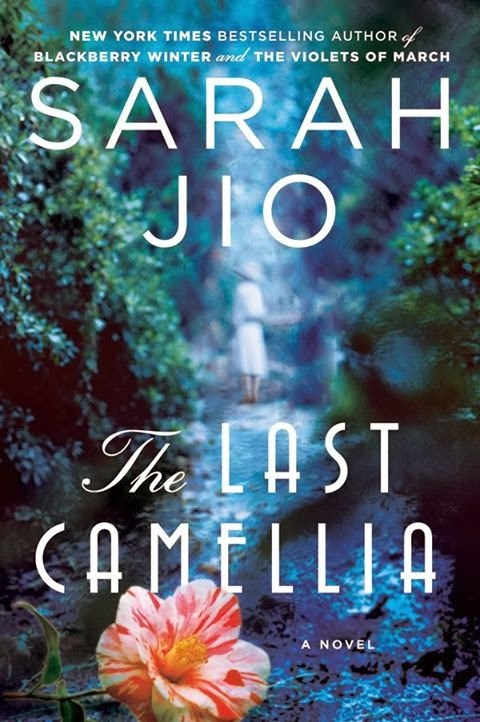 I love Jio's books...I have read them all...and while I enjoyed The Last Camellia, the others (especially Morning Glory) I enjoyed even more. Seriously, though....Lake Union is gorgeous and I would cover up murder to live on one of those boat houses. 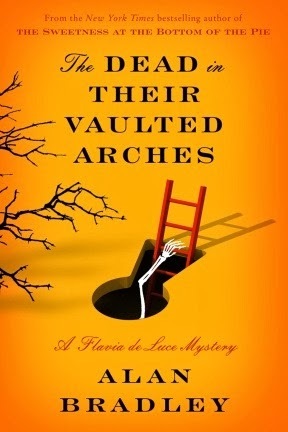 Thanks for sharing these, and that new Flavia de Luce! YAY! Thank you for introducing me to Sarah Jio. I'll look for her books. The Dead in Their Vaulted Arches sounds good too. Lots of enticing choices on your blog post today! I'm desperate to get the next Flavia book. I adore that kiddo. That houseboat is just amazing. Yep, the house boat in Seattle made me think of Tom Hanks. 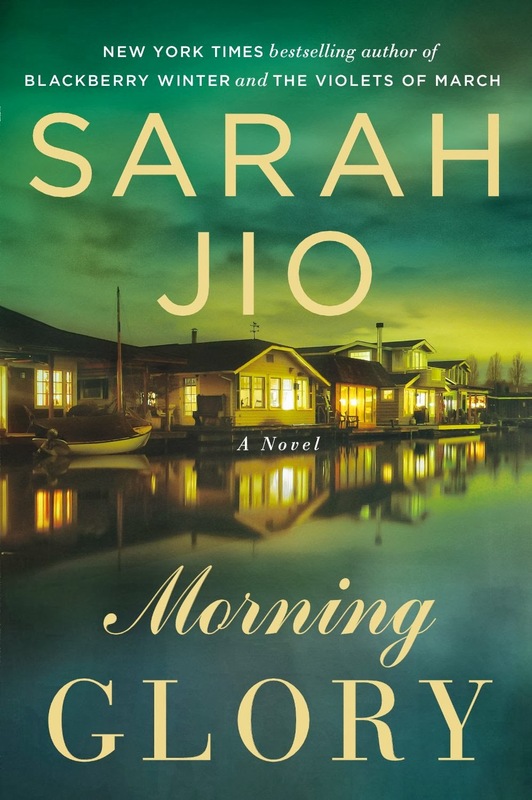 :-) I've only read one Sarah Jio novel - Blackberry Winter. It was amazing! I have a copy of The Last Camilla, but my mom snatched it from me before I could read it. She loves Jio's flower books! I have had so little time to read. I am still trying to finish Songs of Willow Frost. I have never read anything by her and These two books sound great! I am definitely going to be putting these on my wish list. 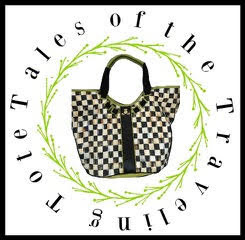 Thanks for being such a wonderful host and great blog friend! I haven't read any books by Jio...I'll add her to my list to read! I need to get back into doing book reviews! I did a car review today but don't think you want me to link that! hahaha! Sweet hugs! I haven't read a book for years but if I were to read one it would be Morning Glory. It sounds fabulous! I am looking forward to the recipe you make from the book. Hope you are well and having a lovely weekend! I love camellias too, Ricki Jill. They are such a pretty flower. They look a bit like the rose to me. Hope January is treating you good.